Christmas cooking doesn't have to be rich and heavy, full of sugar and fat. I love a lush sugary treat but sometimes it's also nice to have a lighter fruity dessert like these poached pears. The recipe, and the wine, were supplied by Eisberg wines and I've replicated the recipe in it's original form below. However, I used my Slow Cooker to poach the pears instead of a pan on the stove. I've added the slow cooker instructions below the stove recipe. I would also recommend removing the core of the pear from the base which is not mentioned in the original recipe. I stopped drinking alcohol for 'Stoptober' and carried on into November, I did have one glass of wine when I was out for dinner recently, but really didn't want any more. I'm definitely on the look out for alternatives to wine, but I'm afraid this one didn't do it for me. I'm not a huge fan of Chardonnay and found that this non-alcoholic version was not dry enough for me, however it was very good in the recipe. Find a saucepan in which the pears will sit neatly with their stalks up and without too much room around them. Peel the pears but keep the stalks attached and set aside. Pour the Eisberg alcohol-free wine into the pan and add the honey, vanilla pod and cinnamon stick. Using a vegetable peeler, peel most of the zest into the pan, then remove the rest using a zester or grater and set aside for the mascarpone. Squeeze most of the juice from the orange into the pan but keep 2 teaspoons for the mascarpone. Turn on the heat and stir gently until the honey has dissolved then add the pears. Simmer very gently for 15-20 minutes until the pears are tender then remove them onto a plate. Turn up the heat to high and boil the liquid until reduced and thickened to a glossy syrup, which will take about 10 minutes. Meanwhile, place the mascarpone into a small bowl and stir in the reserved orange zest and juice with the icing sugar. Serve the pears with extra syrup poured over and a dollop of orange mascarpone on the side. 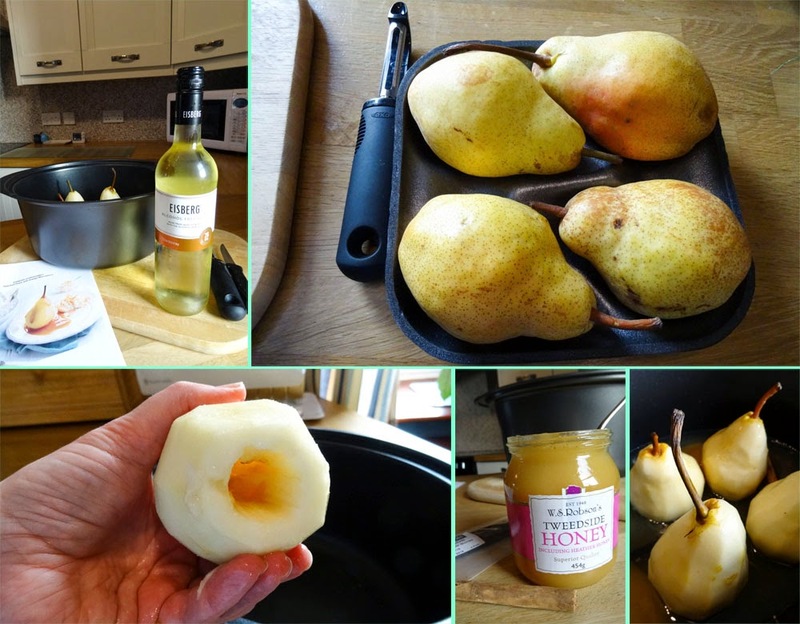 To poach the pears in your slow cooker, follow the directions in the recipe placing the pears, wine, honey and spices. Set the slow cooker to high and cook, covered, until the pears are tender and easily pierced with the tip of a knife, about 1 to 2 hours. I didn't make the orange mascarpone, but instead served the pears with vanilla ice cream. 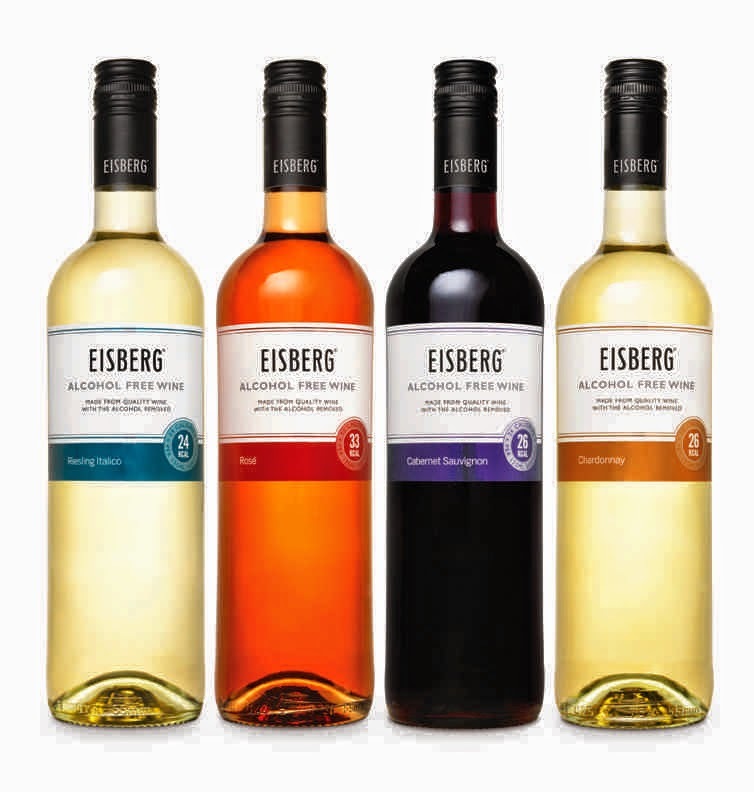 Eisberg alcohol-free wine is made in the same way as your favourite wine, but at the end of the process the alcohol is gently removed using one of the world’s most advanced processes, leaving all of the flavours of the wine, but none of the alcohol and with only a third of the calories. There are four varieties in the range: A refreshingly aromatic Riesling, a crisp Chardonnay, a juicy succulent Rosé and a fruity red Cabernet Sauvignon. 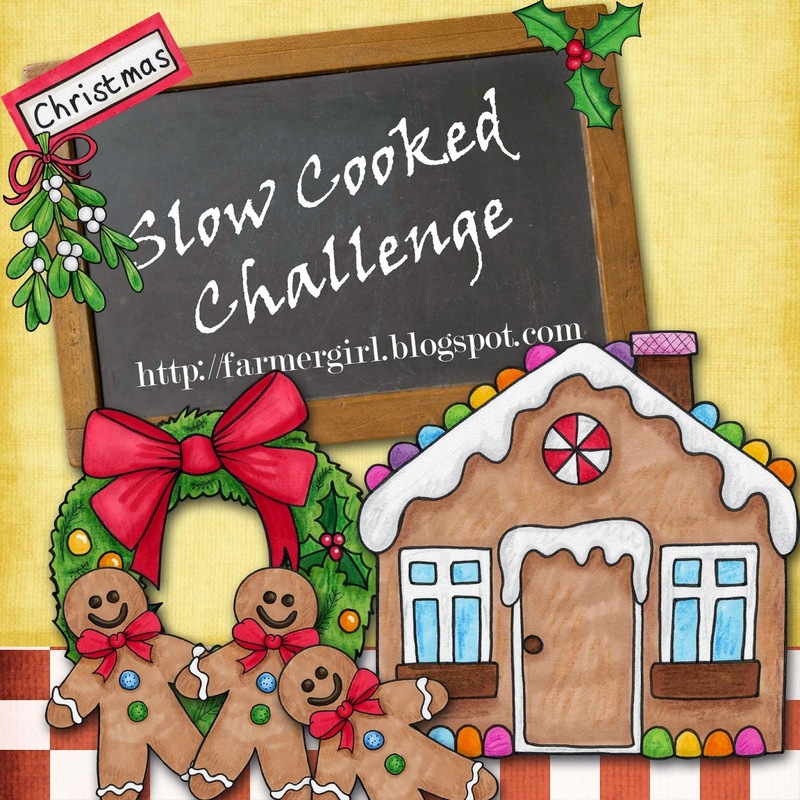 If you use twitter, tweet your post with @FarmersgirlCook and #SlowCookedChallenge and I will re-tweet it to my followers AND post your picture on the dedicated Pinterest Board. Please do not publish recipes from cookbooks on your blog without permission, they are copyright. If you are using recipes from another website, please link to the recipe on the website rather than publishing the recipe. oooh, those pears look so damn fine!... I have so many ideas planned for the slow cooker this month I may explode! Oh I hope you don't explode before you post them on your blog! Thanks, I used to make them quite often but haven't for a while, I'd forgotten just how good they can be. Love the poached pears with the alcohol free wine - great idea to keep it real over Christmas! I keep meaning to make poached pears but I somehow never get round to it. I do like the idea of an alcohol free version. There is something very lush about poached pears and it's always a good way to use up bottles of wine. Love how you've managed to adapt it to your slow cooker - you are becoming a real slow cooker champion. 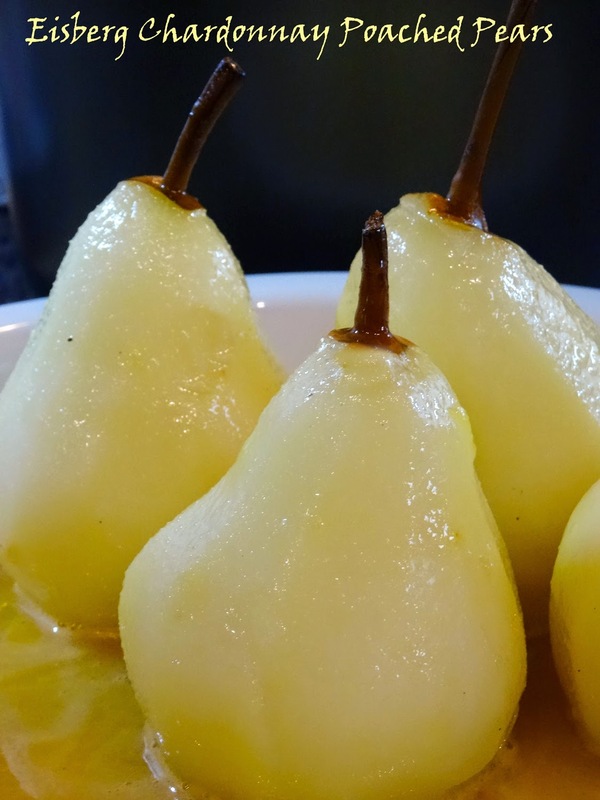 Sounds delicious, I love poached pears & sounds great with orange mascarpone cream.